Exemplar Accounting and Tax Advisors is a one-stop-shop for accounting and tax preparation services for your family, company, or nonprofit. We specialize in developing innovative accounting solutions and proactive tax strategies designed to help grow your prosperity and minimize your tax liability. Our service doesn't end with just a plan. We’ll serve not only as your accountant or advisor, but as your financial partner in your journey toward your goals and vision of the future. Exemplar Accounting and Tax Advisors was built on providing high-quality accounting and financial advisory services for every situation your life might bring. Our Mission is to help our clients create personal prosperity and success beyond their expectations. We take great satisfaction in working one-on-one with local businesses and individuals to manage their accounting, save them money on taxes, and help them reach their financial goals. If you choose Exemplar Accounting and Tax Advisors as your CPA firm, your business will be in good hands. When you talk, we listen and learn all we can about your business in order to provide accounting and tax planning strategies that will preserve resources and increase profits. We will thoughtfully design a package of accounting services around your needs and will always provide personalized support and advice when you call on us for assistance. Individual clients benefit from our proactive tax planning and professional tax preparation services. Working with Exemplar means you can rest assured that you have a team of skilled advisors on your side helping you navigate all your financial needs. If you have accounting questions, we have solutions! Our knowledgeable team is ready to provide top-notch accounting and tax services for your household, business, or organization. Request a free consultation from our Crystal Lake, IL CPA firm now or call 815-459-6720 today to learn more. 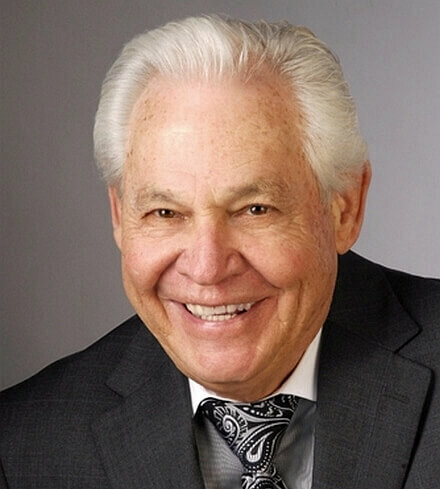 Robert Lamping graduated from Loyola University with honors in 1962 and is a member of Beta Alpha Psi, the National Honorary Accounting Fraternity. 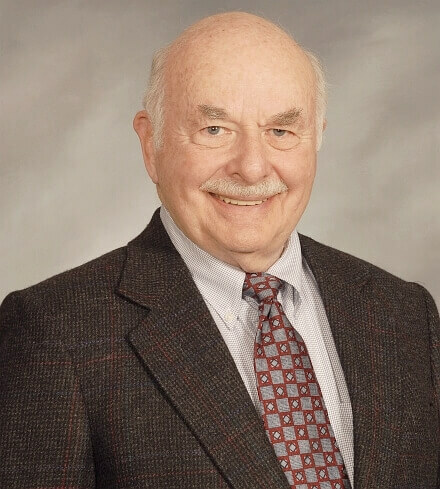 Bob received his Certified Public Accountant certificate in 1964. 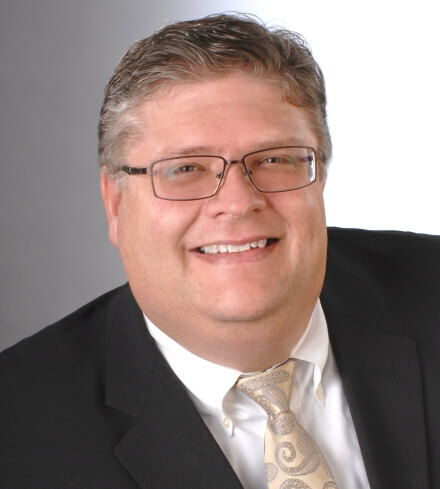 Kurt Schneider has been helping solve tax related issues for companies while helping them grow and prosper for over 25 years. 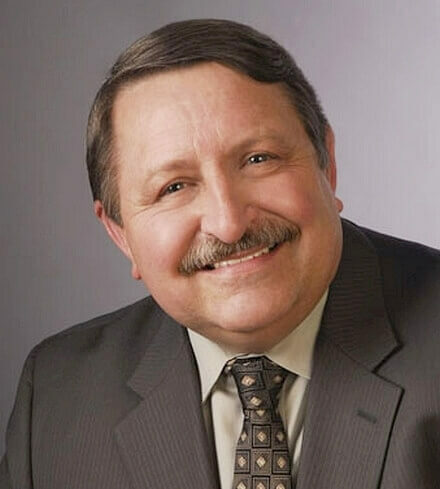 He took evening post-graduate courses at Sangamon State University in accounting, passing the CPA exam in 1988. Bill Rogers graduated Loras College with honors in 1960. He worked as a staff accountant for Alexander Grant & Company and Szabo Food Service before becoming a partner at W. V. Virgil & Company and Virgil Associates. Andy Lic's interest in accounting started at a very young age. He became a CPA after pursuing a degree in accounting at DePaul University. Andy now works with both individuals and businesses toward their goal of financial freedom.